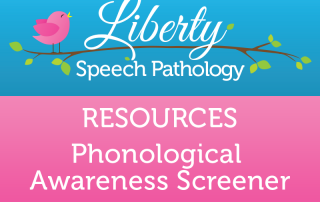 Purpose: To determine whether a student has difficulties with phonological awareness. 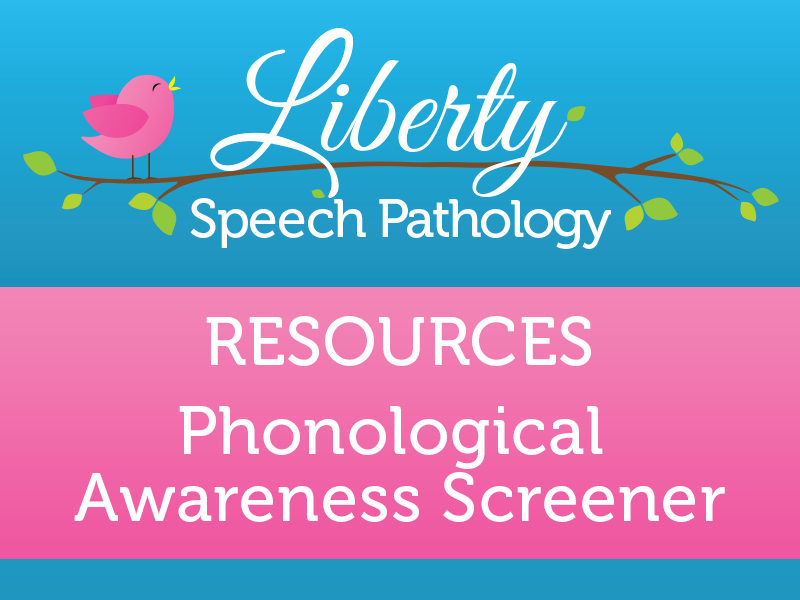 Phonological awareness involves being able to hear the sounds in words and manipulate those sounds. This skill is vital for efficient decoding of written words and forms a critical foundation for reading spelling. Age: This screener can be used for any age above 4. 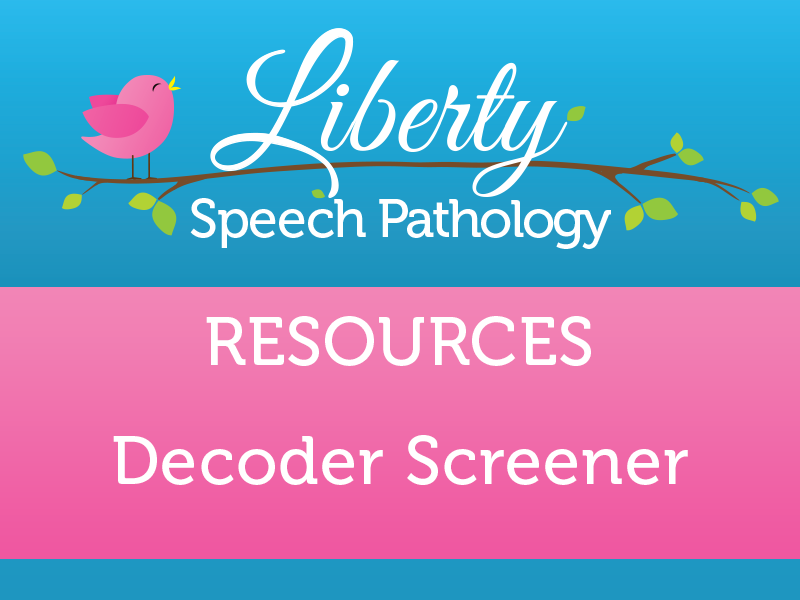 Purpose: To determine whether a student has difficulties with decoding. Many students who struggle with reading have learned to read many words through memorising whole words. 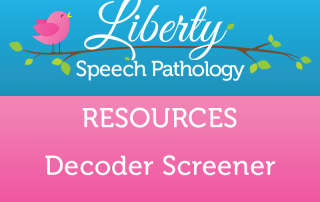 This test uses non-words, so that the student must use only the decoding method, rather than visual recognition. Age: This screener can be used for any age 5 and above. 5 Ways to Distract Your Child… and Build Language!